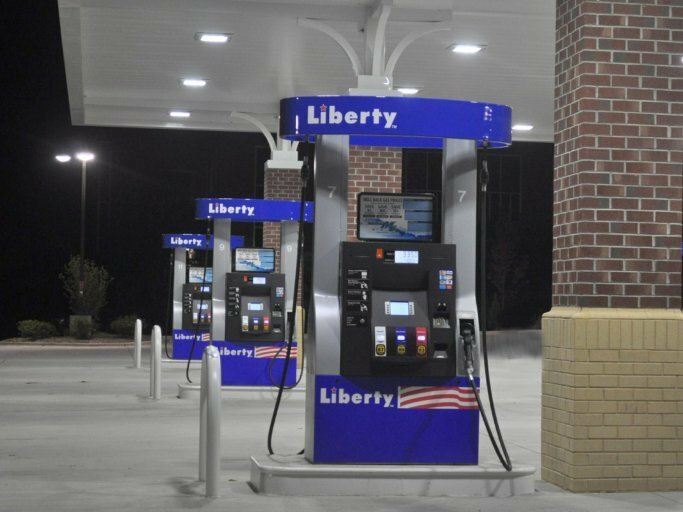 From fueling dispensers, tanks, installation, service, POS systems, and more, we deliver the ideal solutions for your retail or commercial petroleum business. Diesel Exhaust Fluid must be stored properly to ensure quality and to maximize effectiveness. We design DEF dispensing and storage systems that safely protect your investment night and day. Whether you require a simple pump and motor unit or a complex, integrated control system, our industrial division can design and build a liquid handling package to match your specifications. Using natural gas in place of diesel fuel saves on operating costs and reduces your carbon footprint. It's more accessible than ever with our portable and modular Galileo CNG and LNG systems. We are here to provide the best energy solutions. 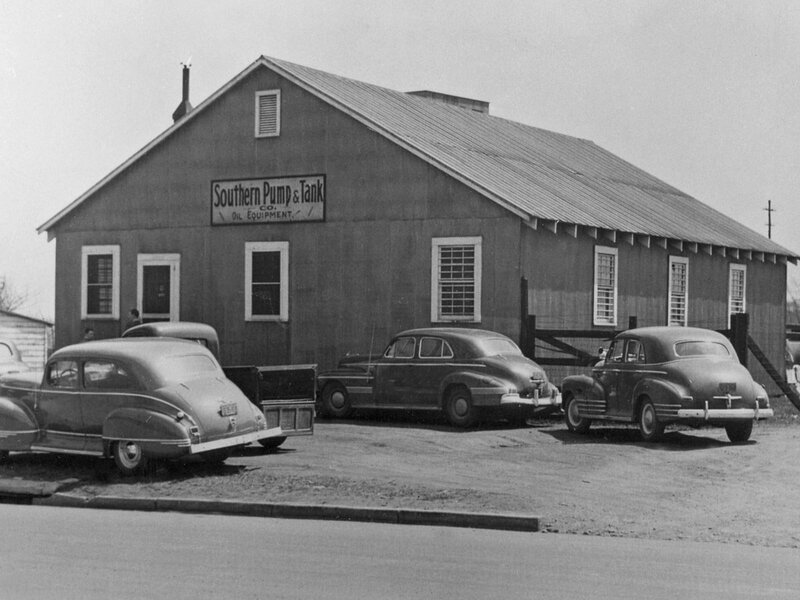 SPATCO's quality products and continuous customer support have helped us remain a leader in the petroleum industry since the 1930s. Our reputation was built on superior service and it remains the leading driver of our business. In our industry, customers value reliability, and quick response times. We make it a point to be there for you when you need us most. We understand that downtime is lost revenue and that's why we do everything possible to keep your facility pumping day and night. 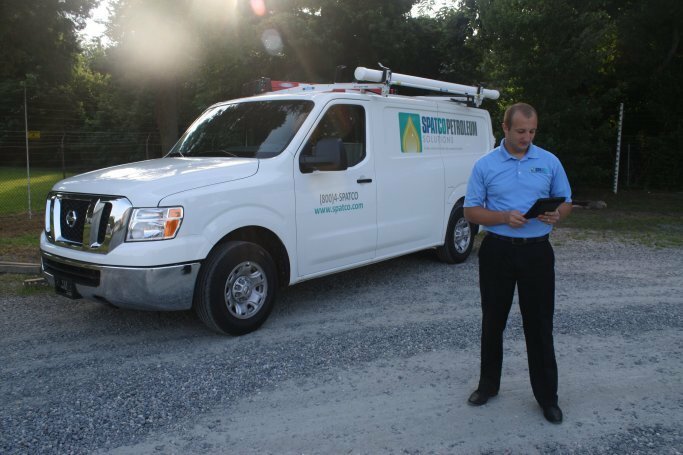 Whether you need scheduled maintenance or overnight emergency repair, we have certified technicians near your sites who can respond quickly to your needs 24/7. Today’s fuel stations – retail convenience stores, commercial fleet facilities, and others – can’t afford to be without reliable fueling equipment and timely support. Whether you’re dispensing unleaded fuel, diesel, natural gas, or diesel exhaust fluid, SPATCO provides all the resources needed to maintain your fueling operations. Low Prices on Top Products!